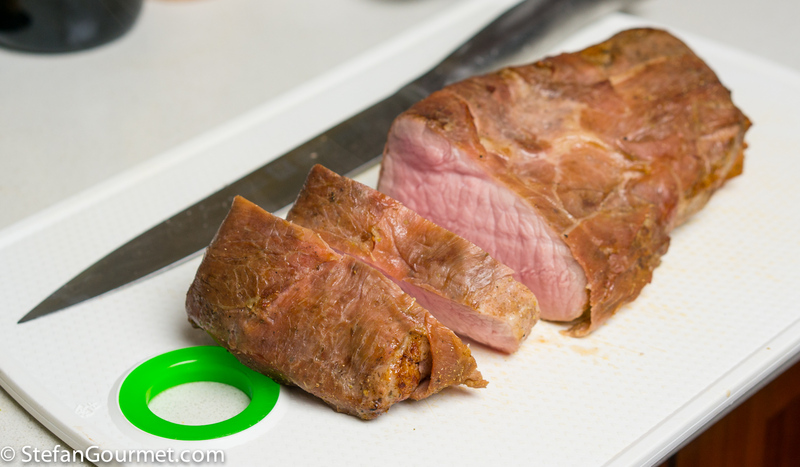 Trim the pork loin roast so that it has a nice even shape. You should end up with about 200 grams of trimmings and 600 grams of roast. 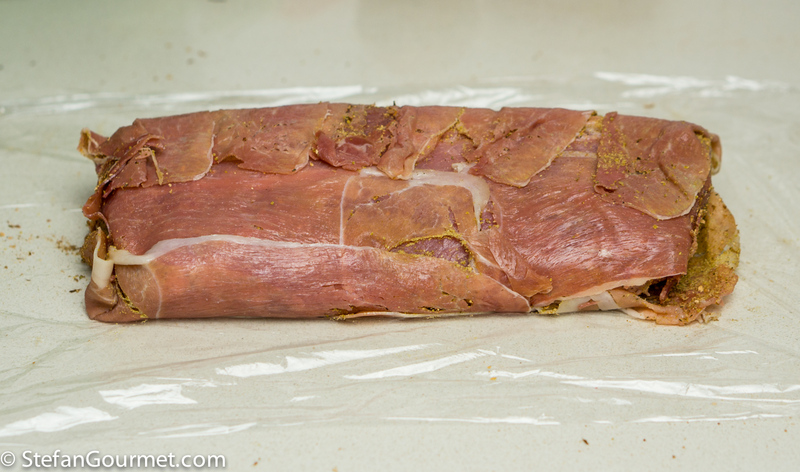 Lay out a piece of plastic wrap, and on top of that arrange slices of serrano ham in a rectangle large enough to wrap around the trimmed roast. 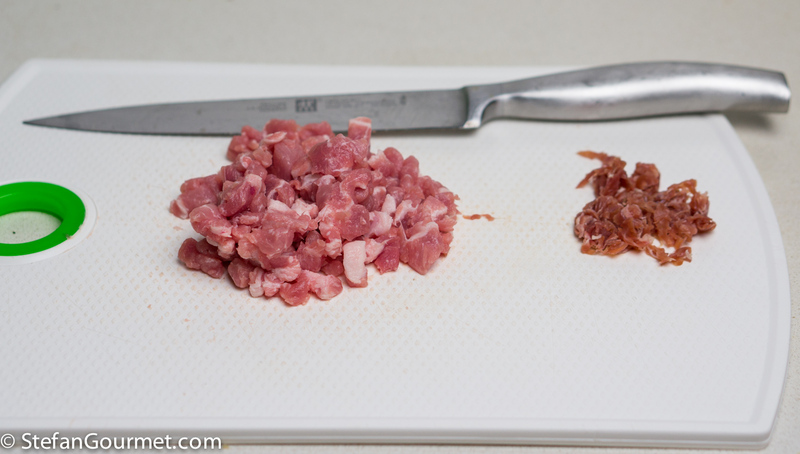 There are usually pieces that fall off when you pick up a slice of serrano ham. Do not snack on those, but reserve them to end up with about 30 grams (1 oz) of serrano trimming as well. 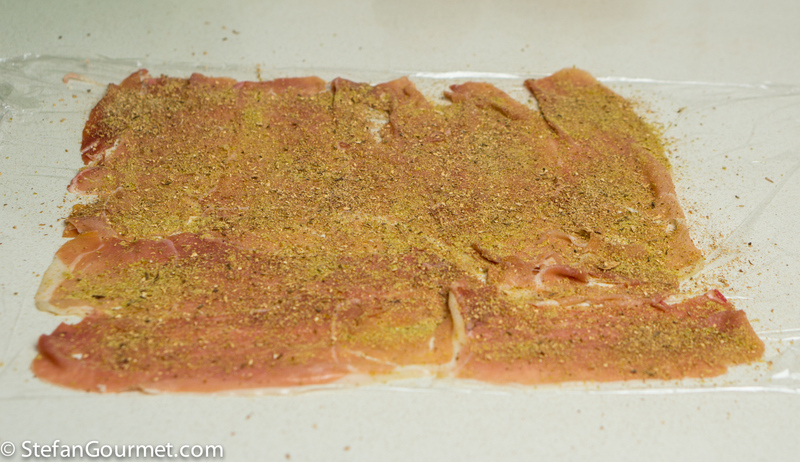 Sprinkle the ham with a teaspoon of ground fennel seed. 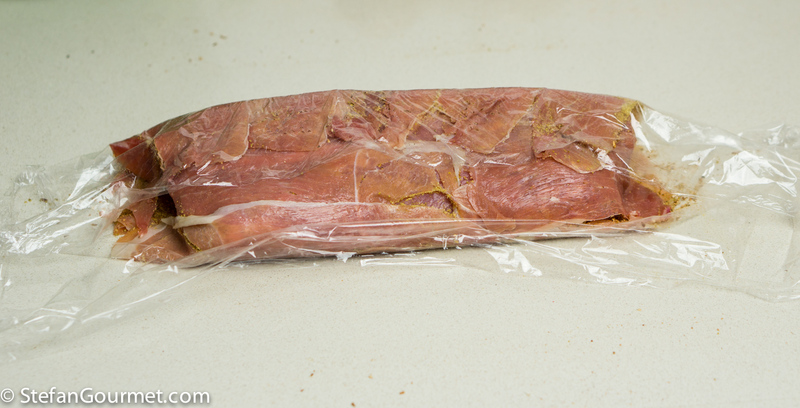 …and wrap the ham around the roast with assistance of the plastic wrap. Tuck in the ends so the roast is covered on all sides. To roast it in the oven, follow Dave’s instructions. 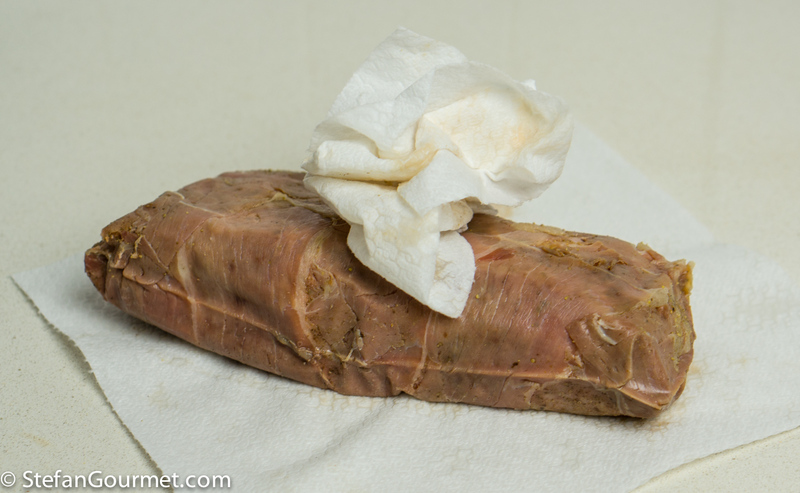 To cook it sous-vide, vacuum seal the ham-wrapped roast. 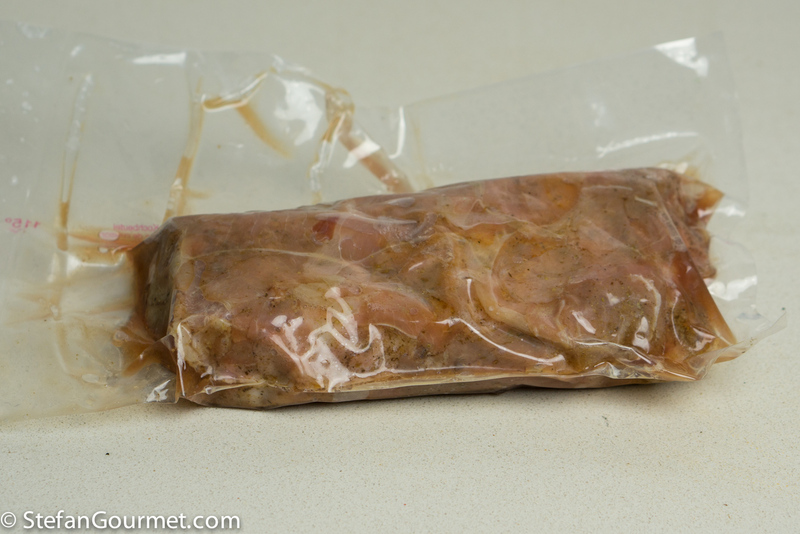 If you use heat-resistant plastic wrap (suitable for use in a microwave oven), you can transfer the roast to the plastic bag inside the wrap, which is a lot easier. Cook sous-vide for 8 hours at 55C/131F. When cooked at that temperature, the pork will end up pink, tender, and juicy. If you like your pork less pink and more dry, cook it at 60C/140F instead. I think that would be a waste of a good piece of pork though. It is perfectly safe to eat pork cooked at 55C/131F because it is cooked for such a long time (i.e. 8 hours) at that temperature. 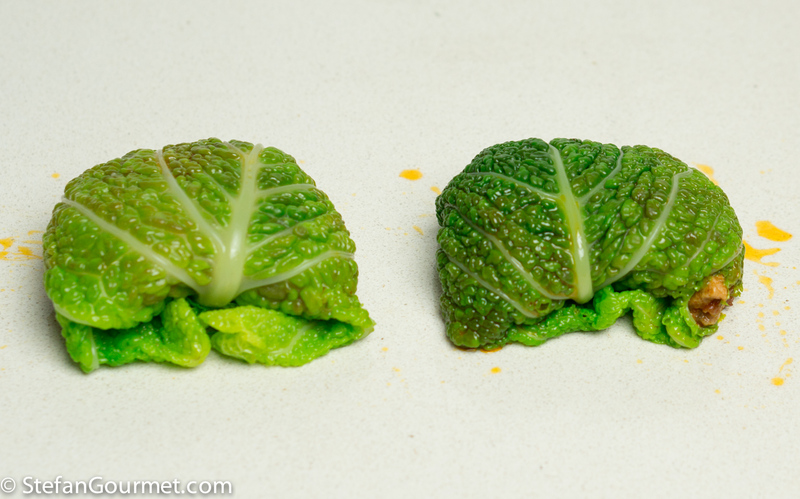 Blanch the cabbage leaves for 3 minutes in boiling water to which you have added a teaspoon of baking soda (or baking powder). This will help to preserve a vibrant green color. Refresh the leaves in cold water. 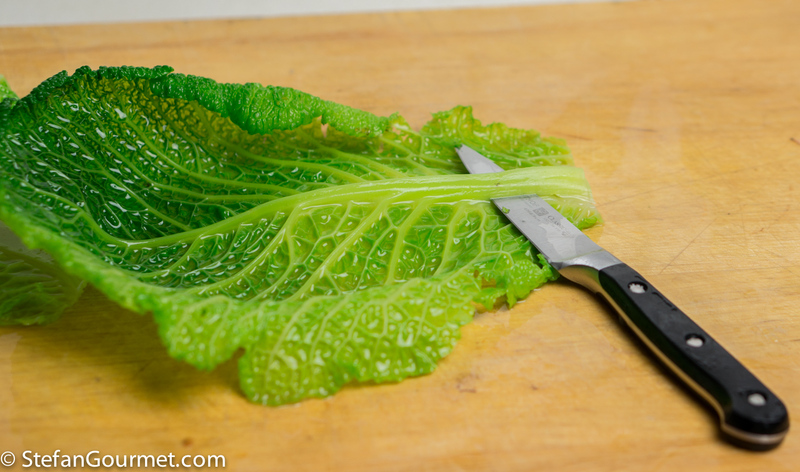 Cut away the tough rib with a small sharp knife, but keep the leaves whole. Trim away the lower toughest part as well. 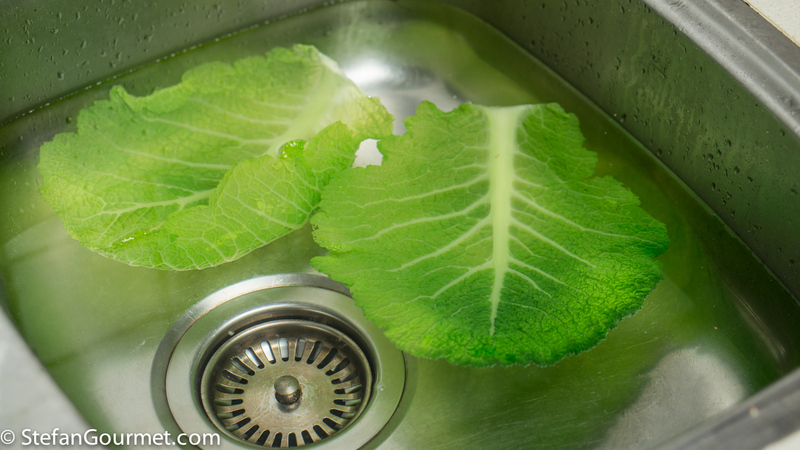 Dry the leaves carefully (without tearing them) with paper towels. Heat two tablespoons of olive oil in a frying pan, and add 200 grams of chopped onion. Cook over medium low heat, stirring regularly, until the onion is golden. 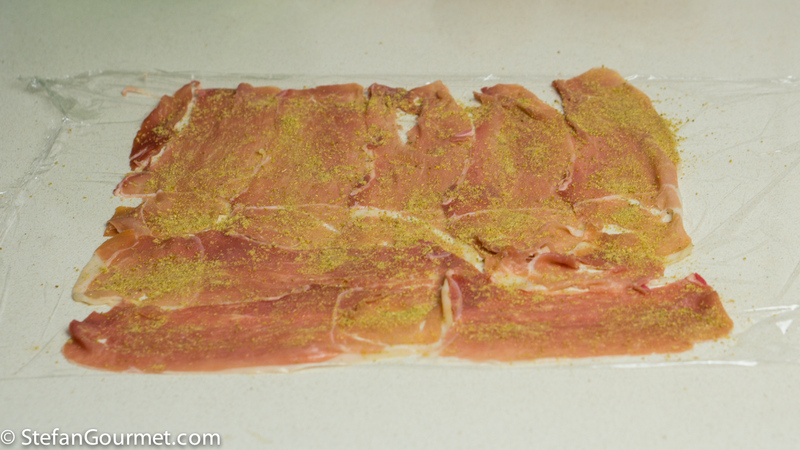 In the meantime, chop the pork loin trimmings and serrano ham trimmings. 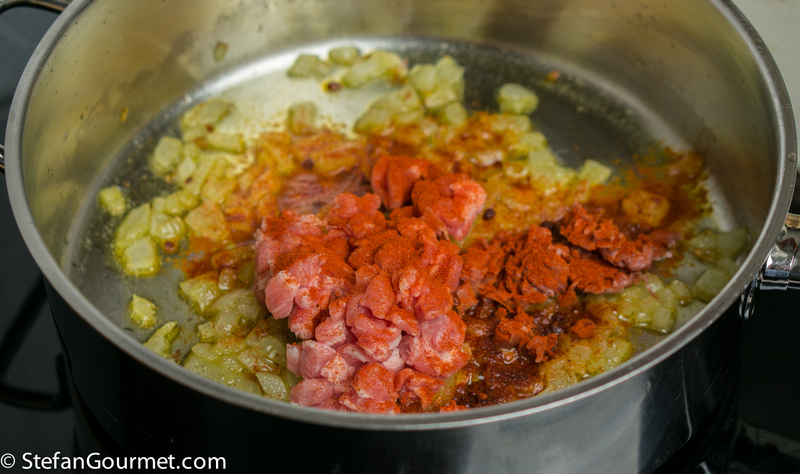 When the onions are golden, add the pork and ham trimmings, 2 teaspoons of smoked paprika, and 1/4 teaspoon of ground cayenne pepper. Increase the heat to medium high and stir for a minute, then turn off the heat. Season to taste with salt. 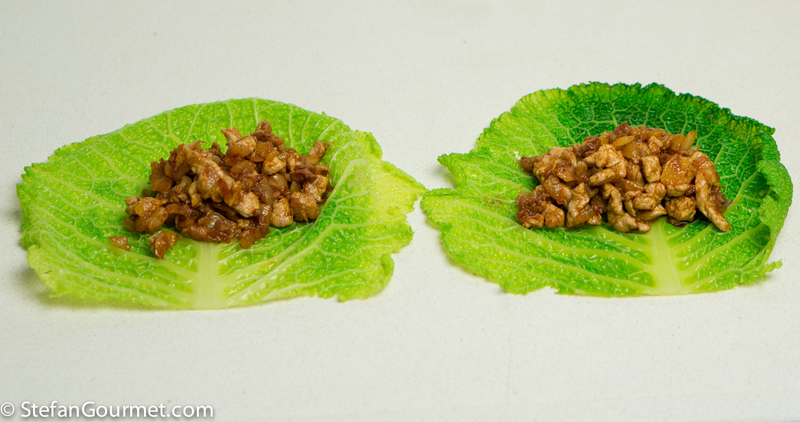 Layout the cabbage leaves and divide the pork mixture among them. Wrap the leaves around the pork. 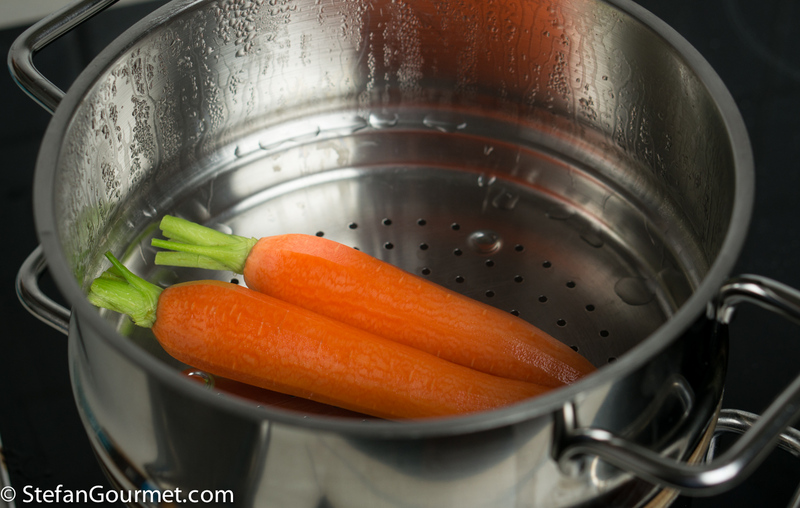 Peel the carrots and steam them for 30 minutes. 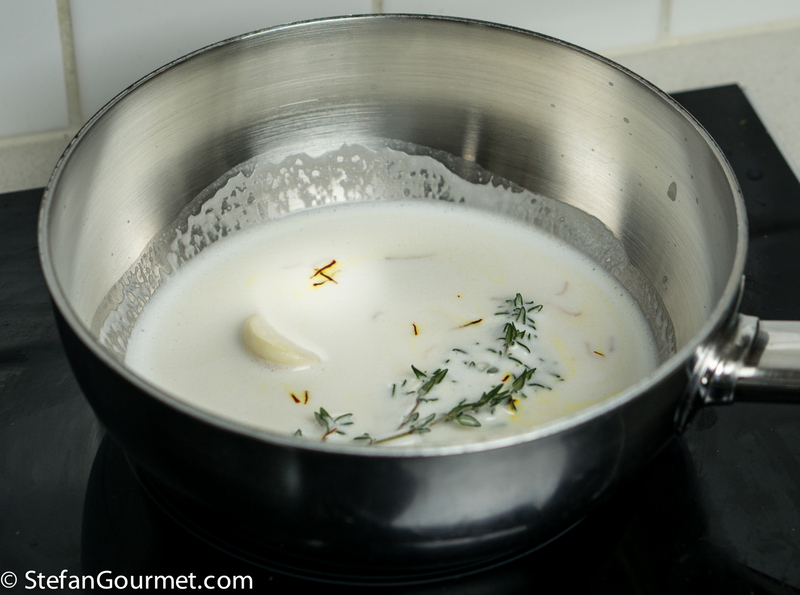 To make the almond sauce, combine 100 grams of almond slivers with 250 ml (1 cup) of cold water, and blend. 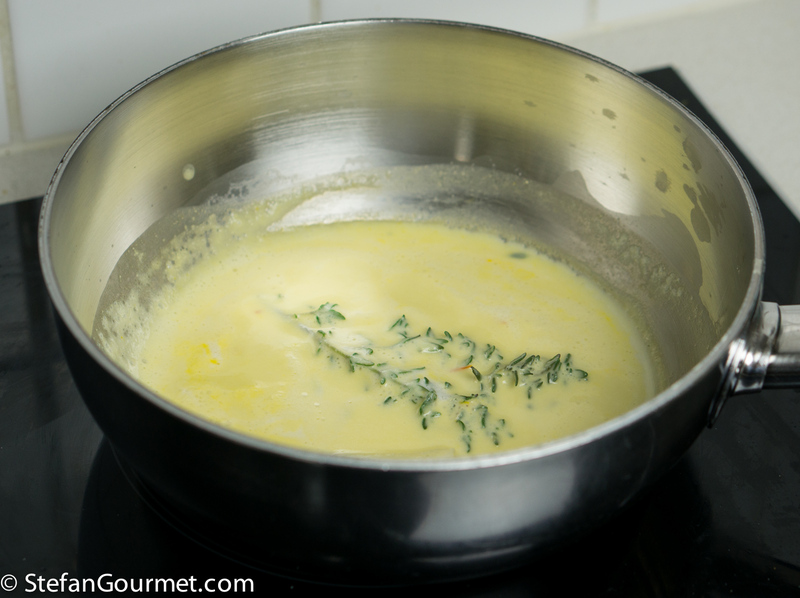 Add 2 sprigs of fresh thyme, a pinch of saffron threads, and a garlic clove. Bring to a boil, then lower the heat to a simmer. Simmer until reduced to about a third, then fish out the thyme and garlic (and possibly also the saffron threads). Season to taste with salt and freshly ground white pepper. Put 50 grams of almonds in a heat proof dish with a teaspoon of olive oil and a teaspoon of paprika, and season with salt. 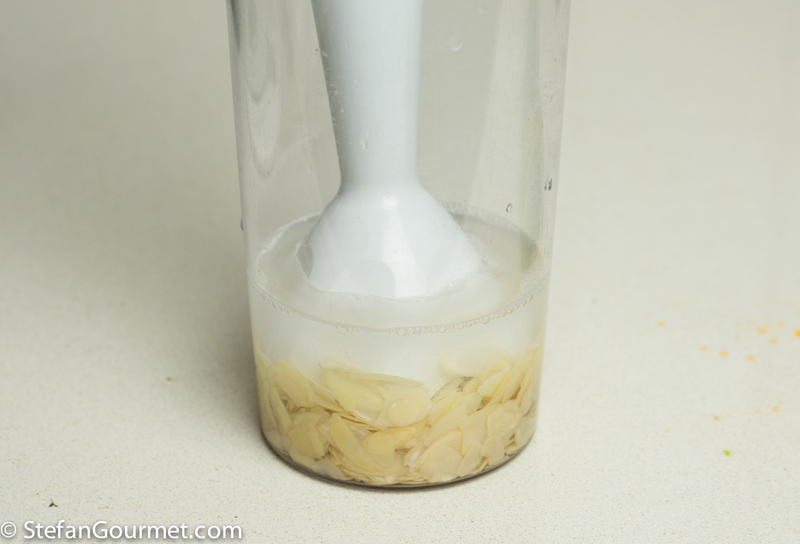 Stir until the almonds are coated with oil and paprika on all sides. I left the almonds in the smoker for 1-2 minutes too long, so they are darker and thus more bitter than I would have liked but still nice. 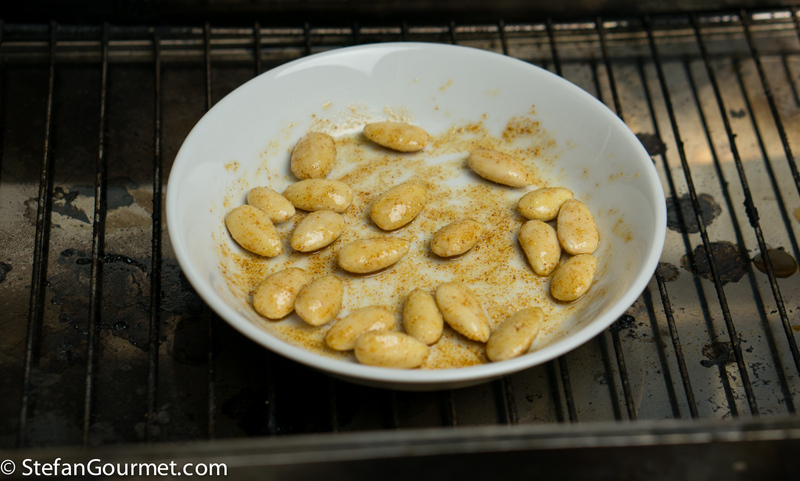 If you have a stovetop smoker, smoke the almonds for about 8 minutes until they are golden brown (using 2 tablespoons of smoking dust). Otherwise, toast them in the oven for 8 minutes at 180C/350F until they are golden brown. 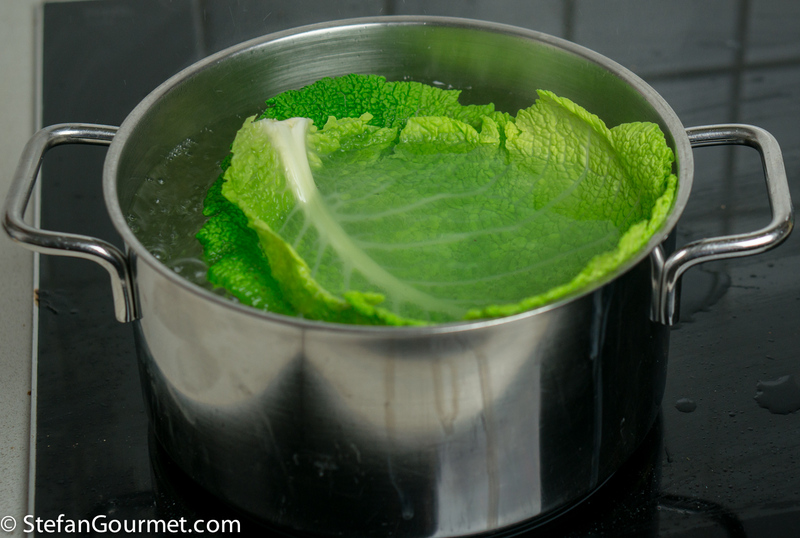 Add the cabbage parcels to the steamer for the last 10 minutes of steaming the carrots. Preheat the broiler. 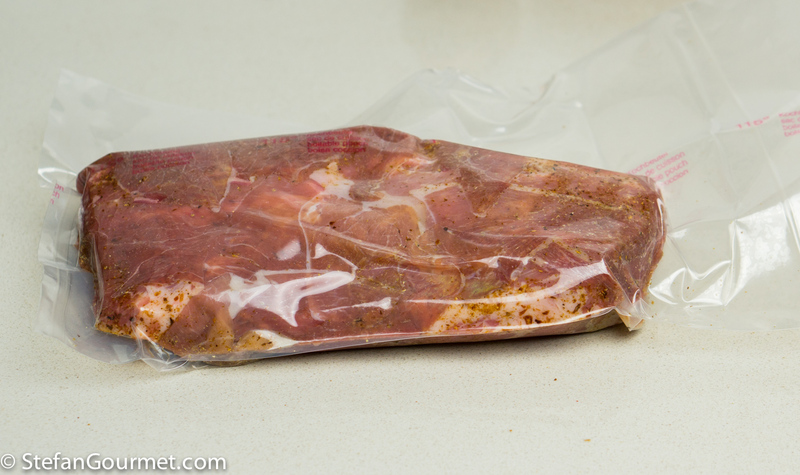 Take the pork out of the sous-vide. 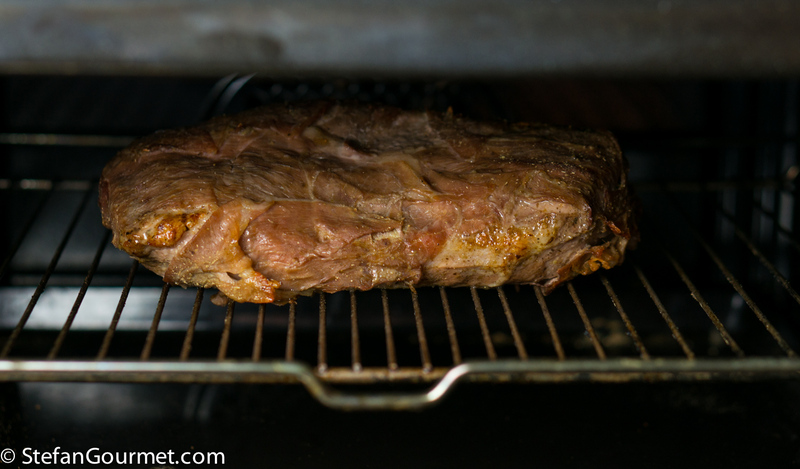 Pat it dry with paper towels and allow to cool for about 5 minutes (to prevent overcooking the pork by broiling). 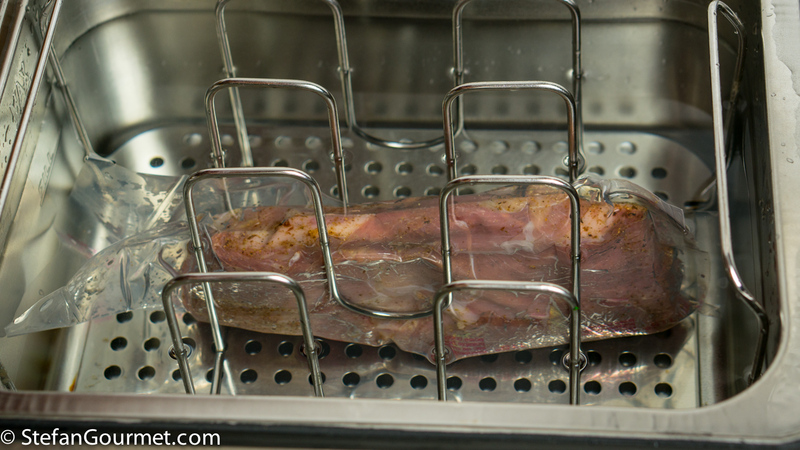 Broil the pork for 5-10 minutes to crisp up the ham. Slice the pork and note the wonderful pink color. Lightly season the slices with salt. 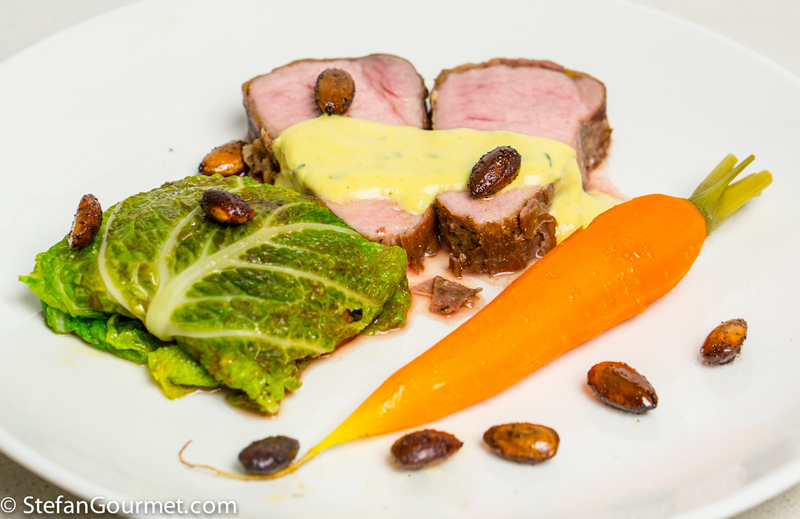 Plate the pork slices with a carrot, a cabbage wrap, and almond sauce on preheated plates. Scatter with smoked almonds. 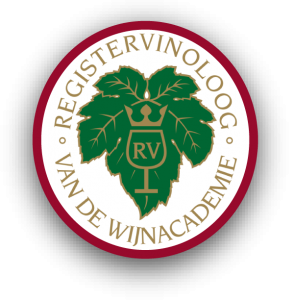 To stay within the Spanish theme, an oaked chardonnay from Spain would be great. Another full-bodied smoky white would work well, too. Fennel gratin is a delicious festive side dish. It’s good to see a master a work. This looks amazing, better than mine I have to concede. For some reason my blog won’t let me reply to your questions so I’ll just put them below if you don’t mind? Back to questions, the almond pulp I actually reserve, toast and dry in a frying pan then make amaretti biscuits out of it. 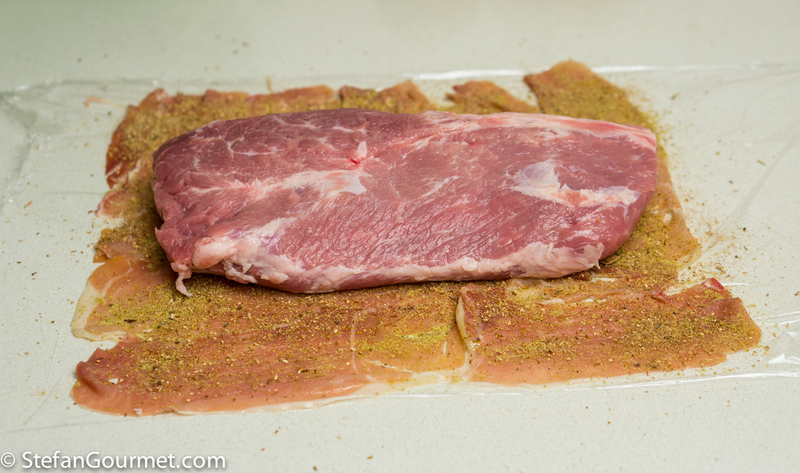 I trim the pork by taking off the sinew and removing both ends so that the centre piece is a uniform as possible. 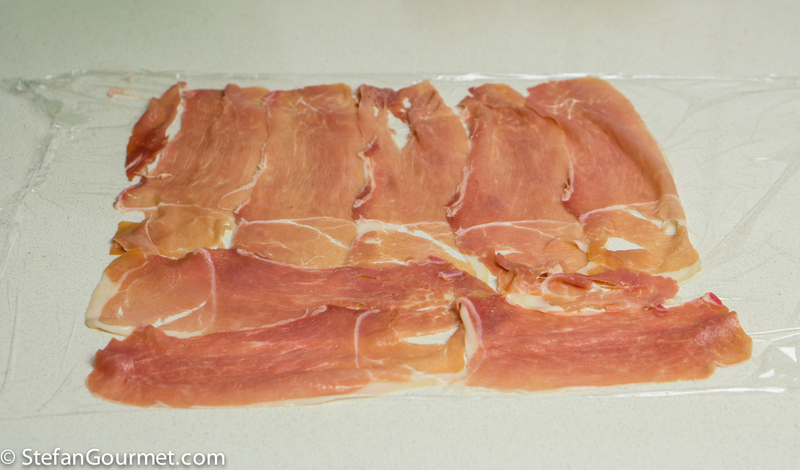 I don’t salt the pork as the Parma ham does that job. Just black pepper. Carrots wise I trim them, then cook them a la vichyssoise. 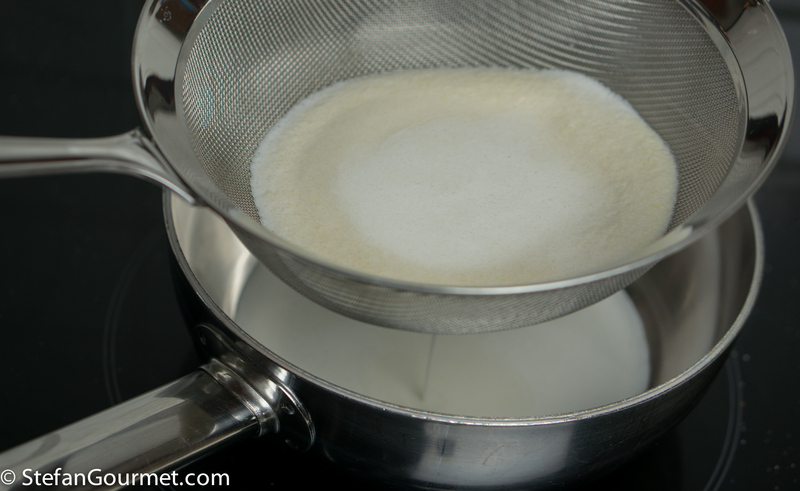 Water, butter, sugar then boil until this all reduces to a nice glaze. Can’t wait to read your sous vide version. I’m honoured indeed. Hope you had a nice Xmas, Stefan. Un piatto adatto per i giorni di festa. Every part of that dish looks delicious. My thanks to you and to Dave Crichton for sharing. I can see why Kees was duly impressed with this dinner. Everything about it s outstanding! Thank you for a late Christmas present: have never thought to make mushroom powder, which I can see having a multitude of uses . . .and yet have dried porcini in the pantry almost all the time . . . If you need more, you could always put some smaller pieces in the blender. The mushroom powder is nice for dry rubs as well. Merry Christmas, Stefan. I am very interested in the combination of pork and almond – I’ve never heard of that pairing. But I have to say, your flashback fennel also got my attention! Thanks for posting these excellent recipes!